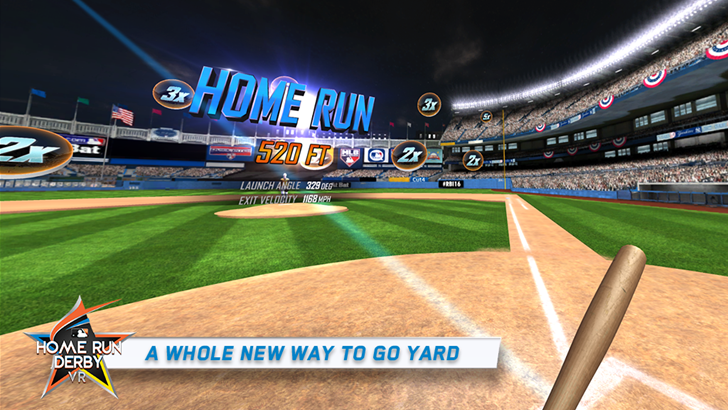 Major League Baseball (MLB) is no stranger to VR experiences. 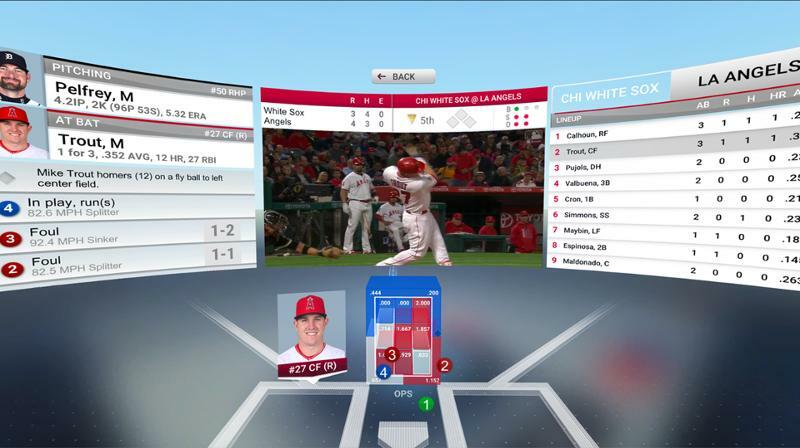 Now, in what it's calling the "first-ever complete live-game virtual-reality sports experience," you can stream live games through Daydream with the new At Bat VR app. 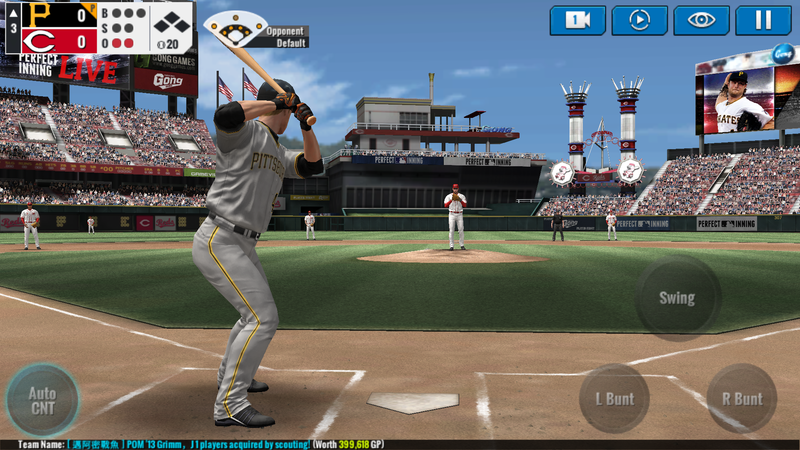 The app aims to combine the experience of watching live on MLB TV while keeping an eye on stats through Gameday on a phone, tablet or laptop. 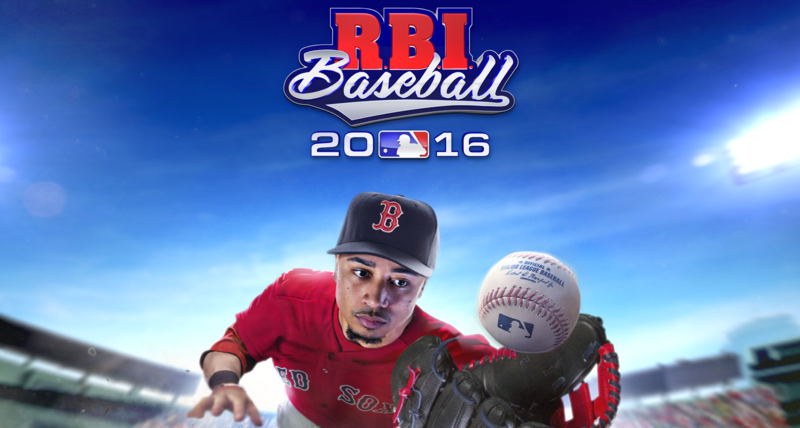 GAMEVIL Inc. has seen fit to retire their MLB Perfect Inning 16 game in order to replace it with MLB Perfect Inning Live. This means that any and all purchases that were put into PI 16 are now completely defunct. As you can imagine many players of the game who spent the last year (or more as the series has systematically carried over since the release of PI 14) building their teams by spending their time and money on the game are pretty irate. Pretty much every media company that has so much as a pinky toe dipped into the sports pool wants a bit of that lucrative fantasy market, and since ESPN is (allegedly) nothing but sports, you can bet they're making a go of it. 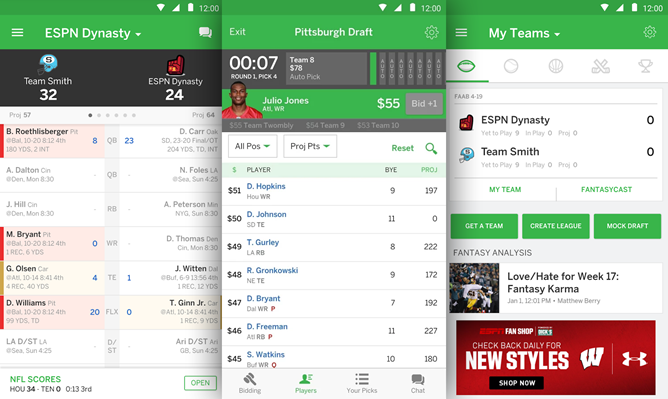 Previously the Disney subsidiary published dedicated fantasy apps for both football (that's the American kind with the big dudes in armor, not the other kind with the little dudes in shorts) and baseball, but now they're consolidated into a single app, and basketball and hockey can come along for the ride. 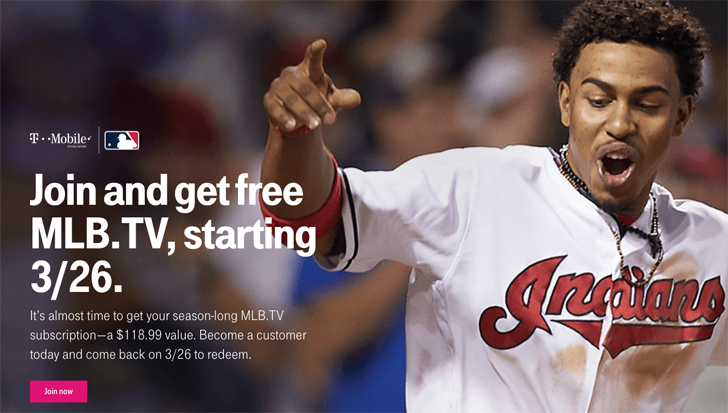 We reported a few days ago that T-Mobile, in conjunction with MLB, would be offering a free membership to MLB.TV Premium, their complete live game streaming service, to all T-Mobile subscribers. The promotion (as well as the Major League Baseball season) is now live. Here's what you need to do to sign up. Start by heading over to this page on your T-Mobile connected phone or tablet. Make sure you are connected to T-Mobile's signal, not WiFi, or else you will get an error message. 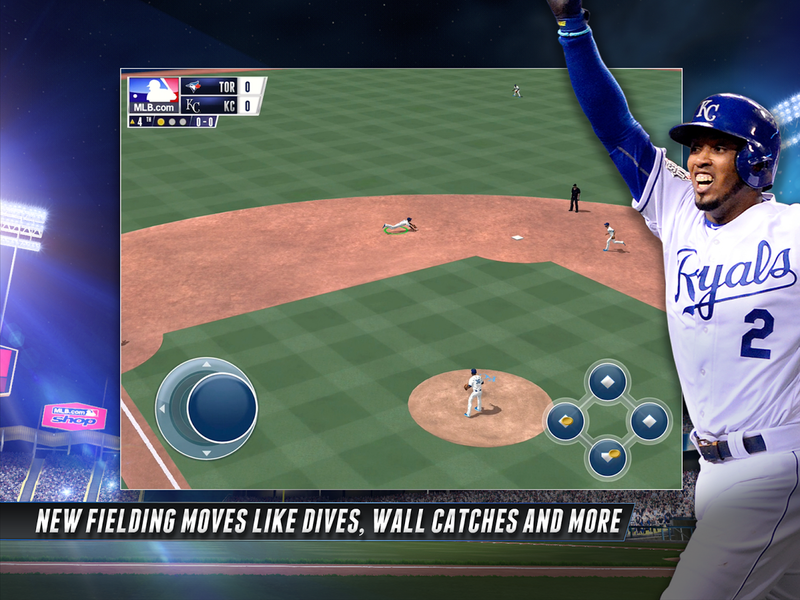 Once you open the page you will have the option to create a new MLB account, or sign into an existing one. Baseball games tend to veer on the side of "simulator" sports titles - they've been getting progressively more complex, and more technically taxing, since the 16-bit days when players stopped looking like a collection of squares. 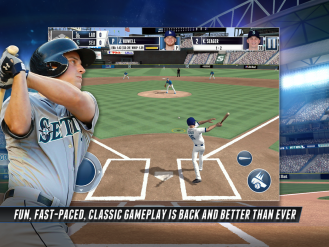 The latest high-profile game to hit NVIDIA's SHIELD Android TV device bucks that trend with a setup tuned for quick play that emphasizes fun over everything else. 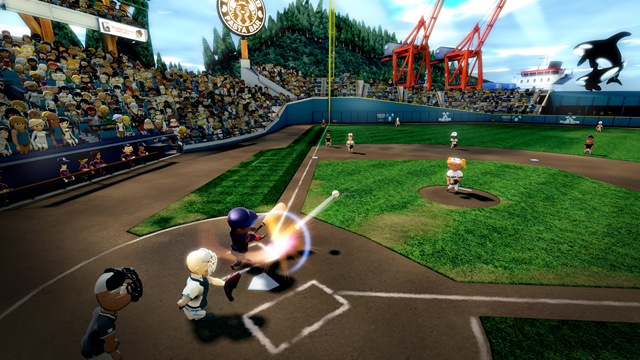 Super Mega Baseball: Extra Innings combines cartoony visuals and an unlicensed feel with surprisingly deep physics and a ton of options. It's available on the Play Store now for the high price of $20, and unfortunately, it's only compatible with the SHIELD TV. You've probably heard of TuneIn. It's that app that some kids these days think of as the radio (not to be confused with the static that old people are still able to get their cars to produce). TuneIn lets you stream stations from all over the world, regardless of how far outside of their coverage area you may be. Now the company is rolling out TuneIn Premium for $7.99 a month. For your money, you get access to over 40,000 audiobooks. You know, because paying for novels individually has apparently become old-school. TuneIn Premium also comes with over 600 commercial-free music stations.